» Ritmo Bello Interviews Salsa Music Artist Choco Orta at Ritmo Bello – San Diego Salsa Dancing - A San Diego, California guide to salsa, merengue, cha cha cha, samba, tango, and all other forms of Latin dance! I love listening to live salsa music when I go out to dance. I especially love being able to listen to salsa bands that have women as the lead singers since there seems to be a dearth of these bands. Indeed, it seems like there are not many salsa bands that feature singers similar to those like the late Celia Cruz. You can imagine how happy I was to find out about Choco Orta. Choco Orta, an established salsa “Sonera” from Puerto Rico, has been gaining in popularity for her unique salsa compositions and great performance energy. 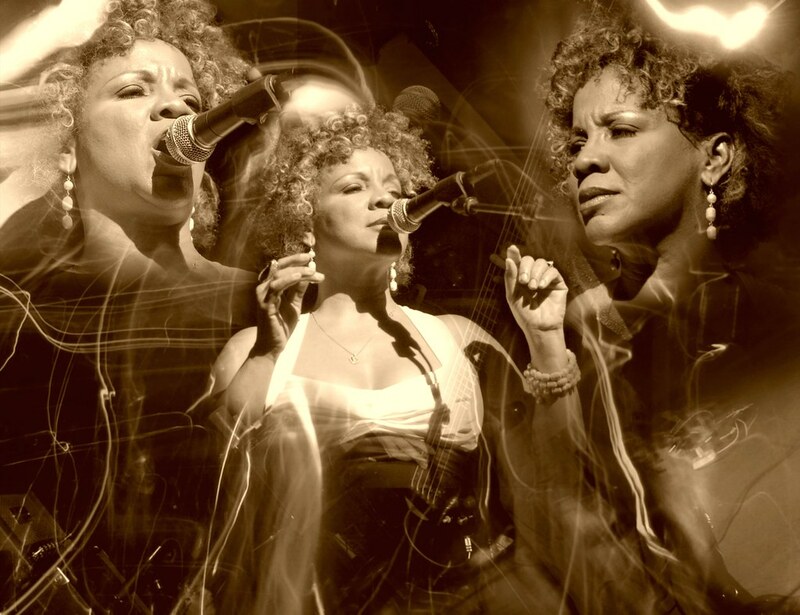 I recently sat down with Choco Orta to find out more about her music and how she is keeping women salsa singers at the forefront of the music genre. Enjoy! 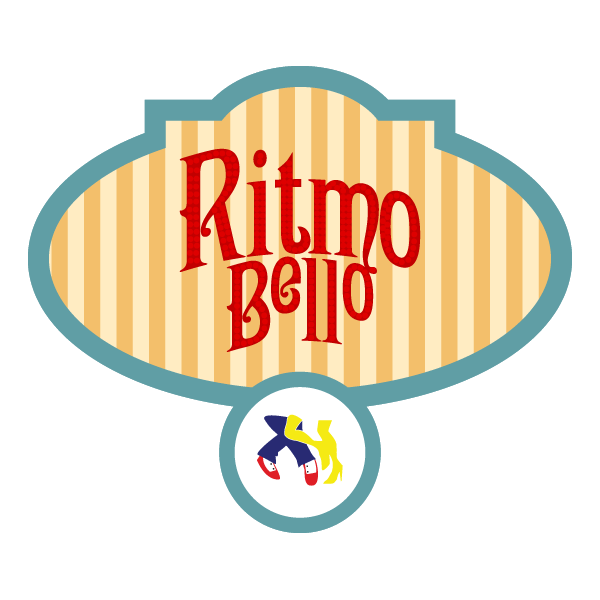 Ritmo Bello: Choco Orta, thank you for taking time to let the Ritmo Bello audience learn more about you and your music. 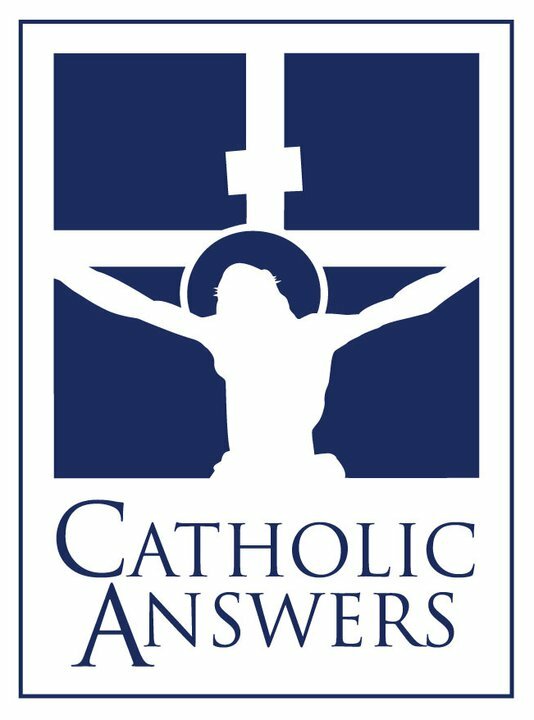 I wanted to start out with a basic question that I ask anyone I interview, namely what is the main focus of your music? Choco Orta: First of all Mr. Bello, thank you so much for interviewing me. 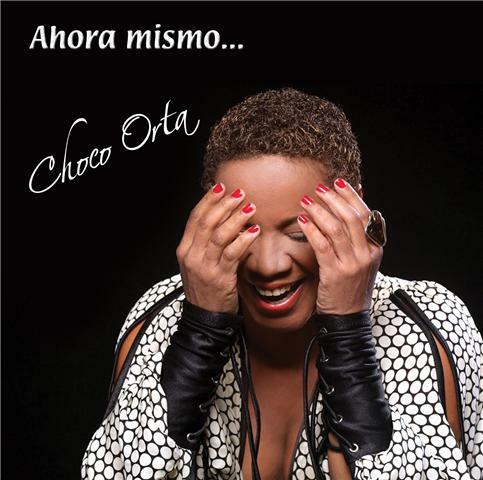 I appreciate your supporting my latest musical project which is titled “Ahora Mismo…Choco Orta“. I love to sing from the heart, to touch the essence of my audience’s soul. That’s really what motivates me. Ritmo Bello: When and how did you begin your singing career? Choco Orta: I took singing classes with Darisabel Isales, non-professionally when I was in the sixth grade. I sang at my graduation in 1973, and later in 1980 with the Salsa Fever Orchestra. In 2001, I was asked to be part of the Banco Popular Raices CD which featured Willie Sotelo & La Mundial Orchestra, Willie Rosario and Mr.Gilberto Santarosa. Ritmo Bello: How did you get the nickname “Choco Orta” for your professional stage name? Choco Orta: When I was studying dance, a student asked me if it was okay for him to call me Chocolate for the color of my skin, and I agreed. Ritmo Bello: I understand that you are often compared to Celia Cruz and her style of singing. For those unfamiliar with Celia can you explain how you might be similar and different to her legacy? Choco Orta: Because of her commitment to Latin music, her feelings about the Salsa genre, her strong and mesmerizing impact on stage. Because, like her, I would love to live the rest of my life as a sonera and die singing. Ritmo Bello: What types of influences have impacted how you’ve created your salsa music? Choco Orta: Coming from a family of humble means who lived in a barrio located in Santurce, Puerto Rico, gave me the opportunity to express through music what I was living everyday. I was literally surrounded by music, and this environment gave me the chance to practice everyday — everywhere. Be it on a neighborhood street corner where my friends and I sang our hearts out to the seductive beats of typical percussion instruments like the congas, bongos, clave and guiro; or in the privacy of my parent’s living room where I would continue to sing daily with passion and pride. Ritmo Bello: I’ve heard the term “Sonera” used to describe you. For those unfamiliar with this term can you explain what this means? Choco Orta: As I understand it, a Sonera is someone who improvises verses to tell a story through singing. Soneando, as it is commonly called, is a creative vehicle used to embellish the message of a story without compromising its essence. This type of singing is as old as the hills. It’s a beautiful component of the Latino culture which will never go out of style, and it holds a very special place in my heart. For it allows me to reach my audience on yet another level. Ritmo Bello: How and where do you find inspiration for creating new salsa songs? Choco Orta: Life gives me the inspiration I need to compose songs. I am inspired by its beauty and challenges. Life is the motivational force behind my creativity, for it is a song in and of itself. Breathing, walking, talking. It all plays a role in what I say and how I say it. Ritmo Bello: Where have you performed? Choco Orta: I have performed in many places around the world. For example, at the Center of Fine Arts in Puerto Rico; The National Theater in the Dominican Republic; more than 12 cities in Colombia, including Cali, Buena Ventura, Tulua, Manizalez. I have also performed in France at a Club called Hammou as well as in Nice and in Spain in Leganes, Madrid and Castellón de la Plana. I have also shared a stage with Oscar de Leon, Celia Cruz, Pete el Conde and José Alberto “El Canario” at New York City’s Madison Square Garden. At S.O.B.’s, El Copacabana, the Latin Quarter, Hostos Community College, Lehman College, Orchard Beach in New York, Virginia Beach, Houston, Albany, St Thomas, and now in September of this year I will perform in the UK. Ritmo Bello: Can you tell me a little about the albums that you’ve released to date? Choco Orta: I have recorded with Salsa Fever, Tony Mapeye, Tribute to Vieques, El Chino, Willie Sotelo, Willie Rosario, Choco Sentimiento y Sabor, Choco La Reina del Sabor, and my recent cd that Mr. Gilberto Santarosa has produced for me and is titled “Ahora Mismo….Choco Orta”. “Ahora Mismo..Choco Orta” is comprised of several very danceable tunes. It is a great piece or art which pays tribute to the female Salsa singers of the past four decades: Celia Cruz, La Lupe and Graciela. Ritmo Bello: Are there current plans for new CD releases coming up soon? Choco Orta: At the moment I am working on promoting my new CD. I have a media tour in Puerto Rico that I will be doing the first two weeks in May. I am also planning to promote my cd in Miami, and it is being promoted in New York and other parts of the country as we speak. 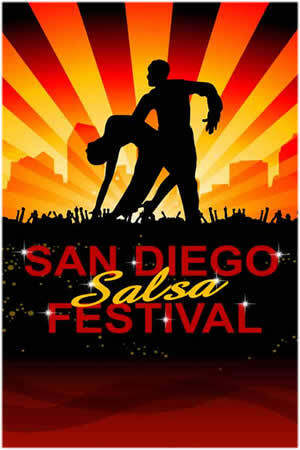 On the 22nd of May in Los Angeles, California, I will be performing at the Radisson Hotel at the biggest Salsa Congress in the United States, with Gilberto Santarosa and Jose El Canario. Albert Torres and Tito Ortos are producing the event. Ritmo Bello: I know that you have collaborated and performed with many notable artists in the salsa world. What was your most memorable performance that you’ve had over the course of your career? Choco Orta: Singing with Andy Montañez, Sammy Ayala, Yomo Toro, La India, Tommy Olivencia’s Orchestra, Cheo Feliciano, Victor Manuelle, Tite Curet Alonso. Once I was in a jam session with Mr. Tito Puente, Nick Marrero, Chocolate Armenteros and Joe Santiago which was awesome. I also performed with Mr. Gilberto Santarosa at a Salsa Congress in San Juan, Puerto Rico. The opportunity to perform with all of these wonderful artists has truly been unforgettable. However, singing with La Reina de la Salsa, Ms. Celia Cruz, as well as Oscar de Leon, and Jose Alberto El Canario at Madison Square Garden was another experience that will stay with me forever. Ritmo Bello: Do you have any plans to travel to the West Coast soon, possibly San Diego? Choco Orta: Yes. As I mentioned earlier, I will be in LA for the Salsa Congress on the 22nd of May, sharing a stage with Gilberto Santarosa and Jose Alberto El Canario. Another dream come true for me. 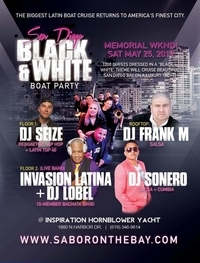 I hope to perform in San Diego before the end of the year. 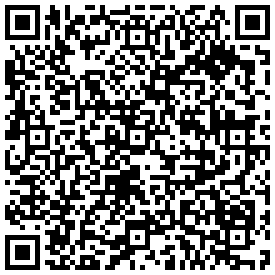 Ritmo Bello: Do you have contact information in case anyone from the Ritmo Bello audience wants to contact you? Choco Orta: Yes. 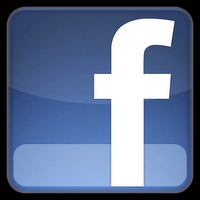 They can contact me at my MySpace Page, or by dialing my office number during business hours which is 917-334-6481. Ritmo Bello: Choco Orta, thank you for your time today. I hope I can attend one of your performances in the near future. Choco Orta: Looking forward to it. Thank you once again for your time Mr. Bello. It was an absolute pleasure.